Need more discount? Contact us now! 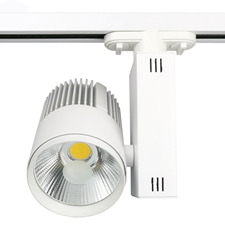 ENELTEC wholesale LED track light from China with 10-60W, CREE LED, 900-5400lm, Triac/Dali DimmableFunction, PF>0.95, CRI>80/90 .